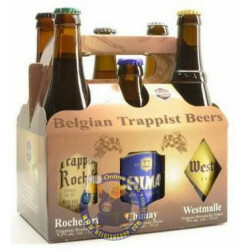 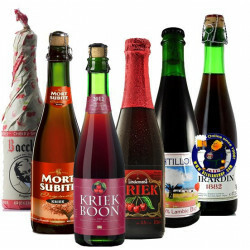 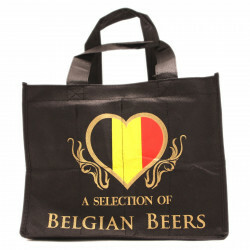 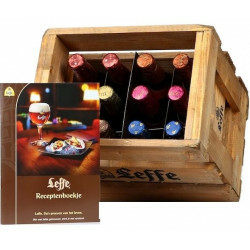 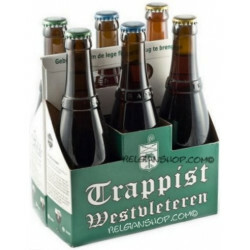 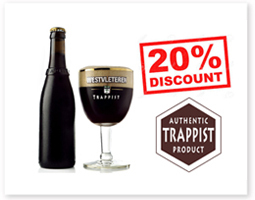 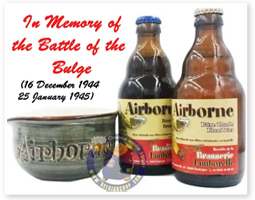 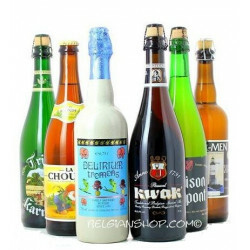 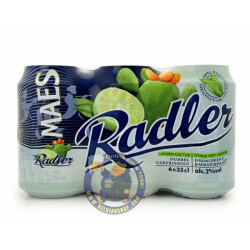 Our Tasting Packs collection is an ideal way to discover some of the classics of Belgian beer. 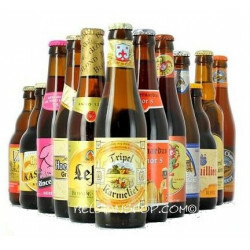 Made up of several beers more delicious than each other, let yourself be tempted by our Tasting Packs collection. 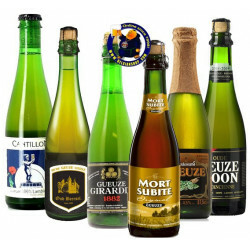 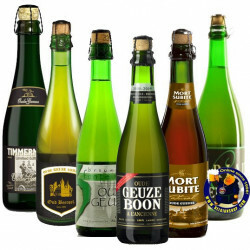 With gueuze, kriek, Abbey, Trappist, ... traditional brewers, abbeys and craft breweries, this taste adventure makes it a perfect travel companion, or a great gift.